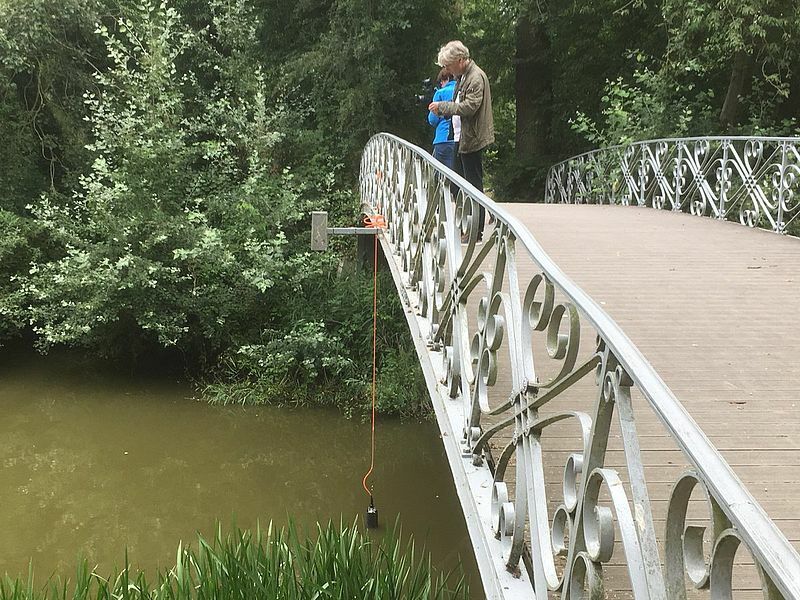 The Flemish Government is making 9 million euros available for the rollout of Internet of Water, an intelligent water management system that can permanently monitor water quality and quantity and in real time. More than 2500 sensors will be installed in Flanders and deliver data to the self-learning software. Thanks to this data, Flanders can better arm itself against flooding, water scarcity and water pollution in the future. 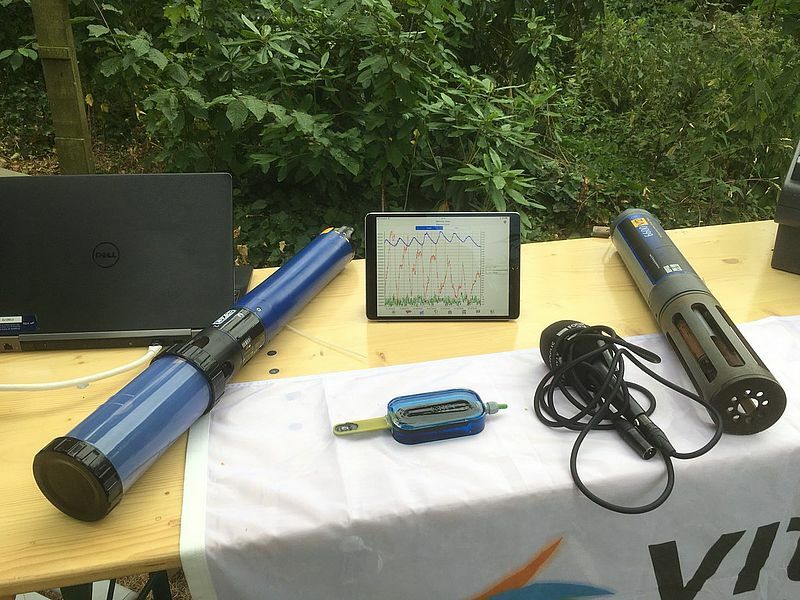 The Internet of Water is a large-scale permanent sensor network with 2500 small, energy-efficient and wireless water quality sensors spread across Flanders. It maps the available water resources and the water quality of soil, ground and surface water and purified sewage water and monitors the evolution. Current measurement data, supplemented with self-learning predictions of important parametres, will make it possible to better utilize the water resources in function of the water demand. This project makes it possible to look further ahead and better anticipate, for example, to a critical decline in water quality or water scarcity. Permanent measurements linked to a predictive model make it possible to estimate longer in advance when problems will occur. In this way, it is possible to coordinate faster with the stakeholders involved (farms, inland shipping, water managers, etc.) to take measures to optimally manage the economic and ecological impact of any measures. The Internet of Water project is a bundling of forces with various partners: VMM, Watergroep, Aquafin, VITO, imec and Vlakwa and shows Flanders’ ambition to become an international leader in smart water management.